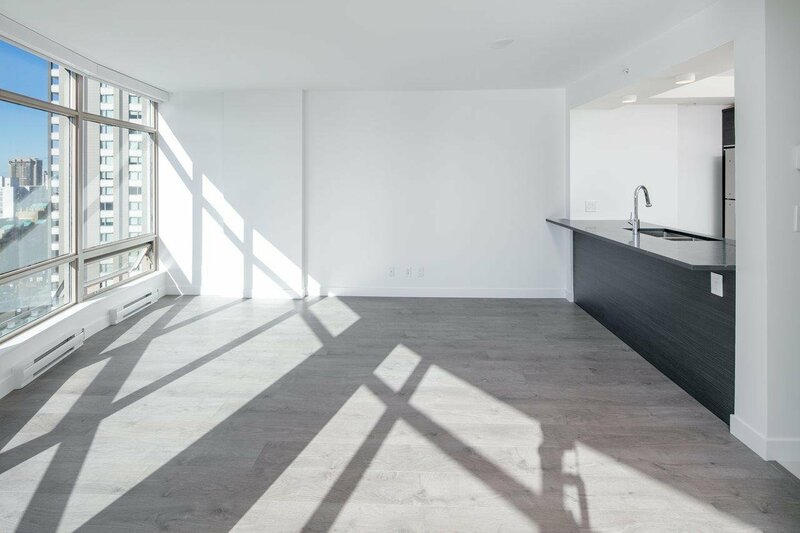 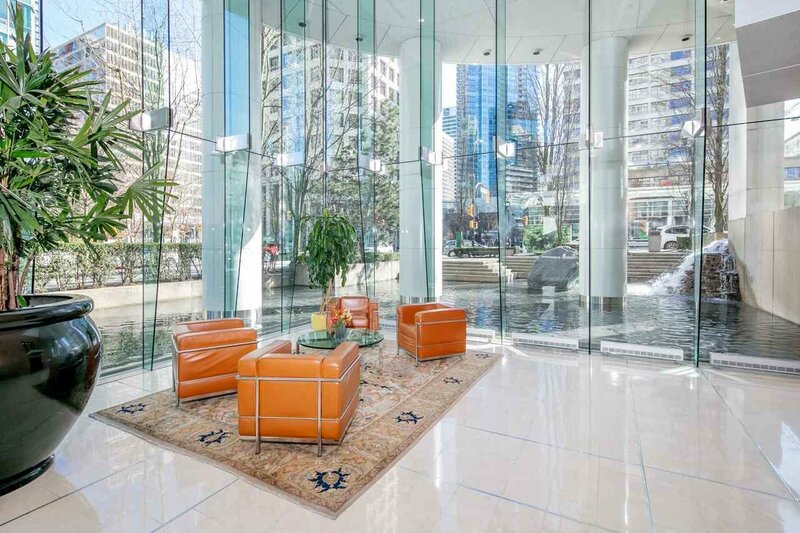 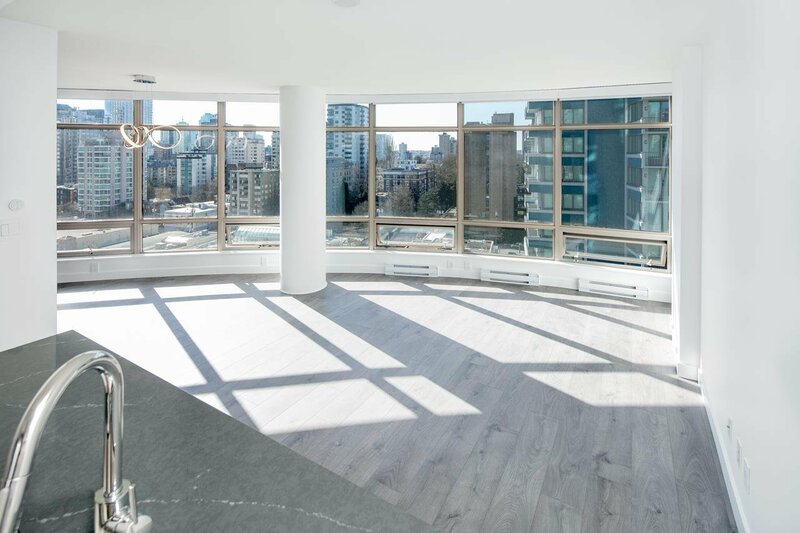 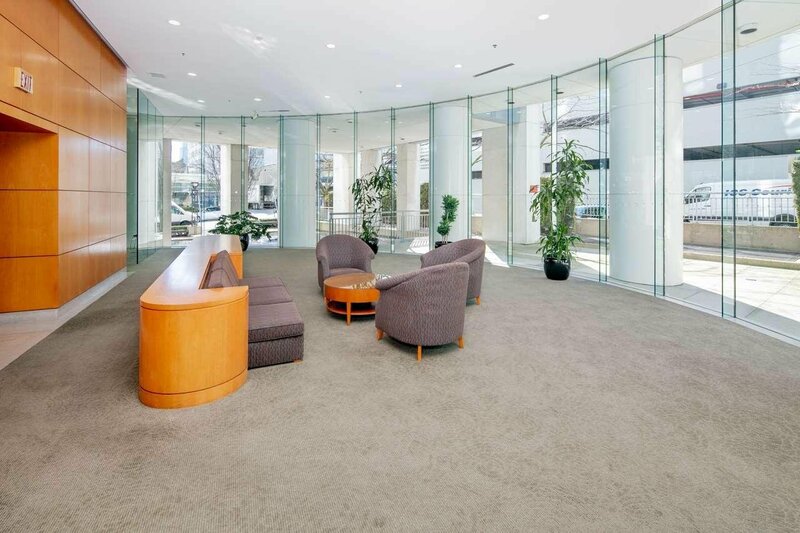 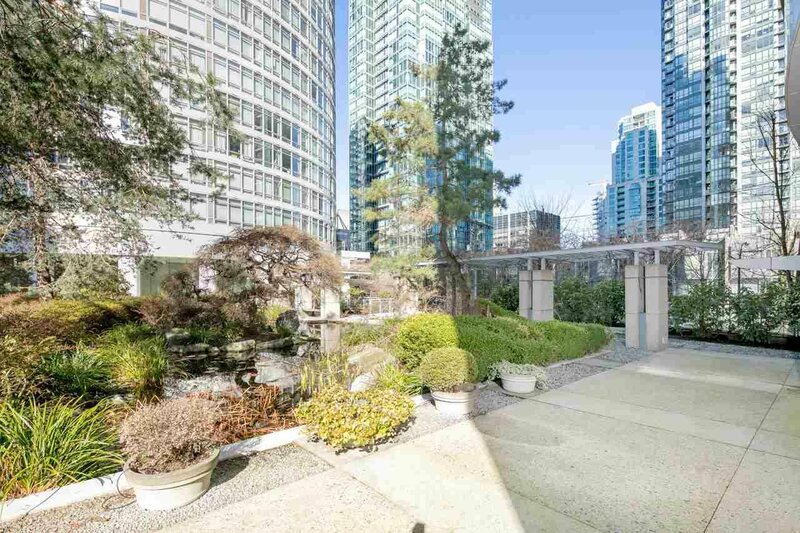 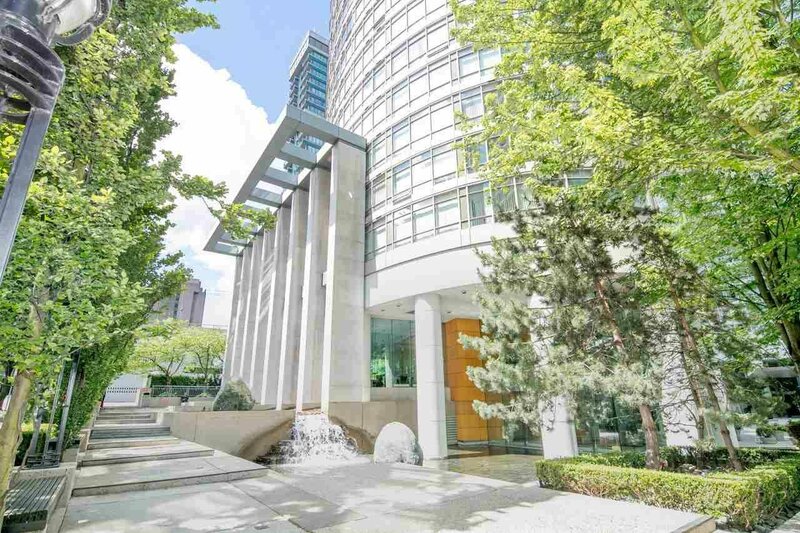 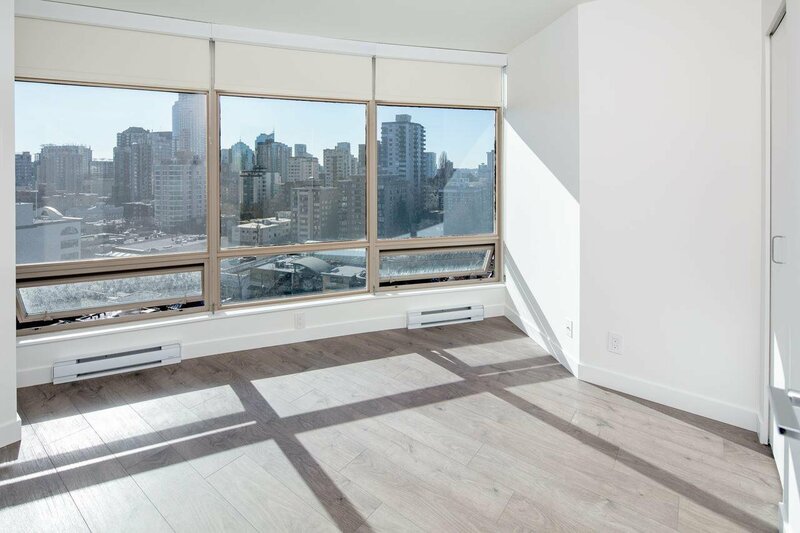 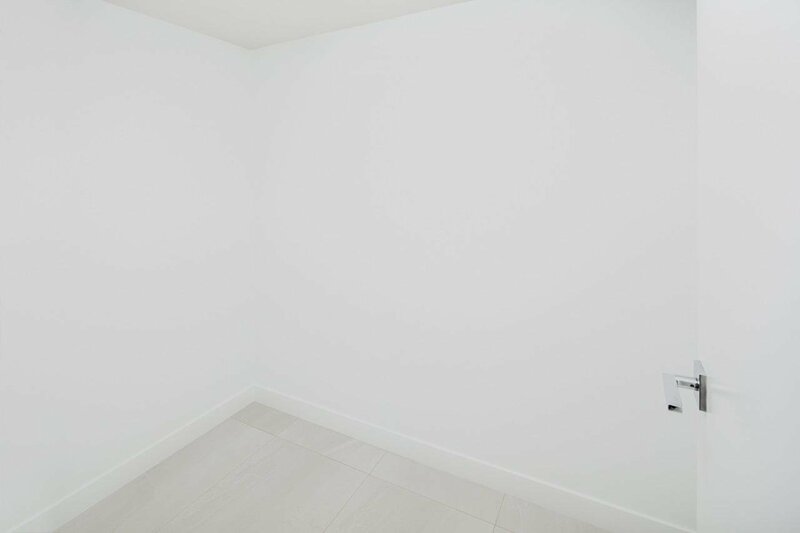 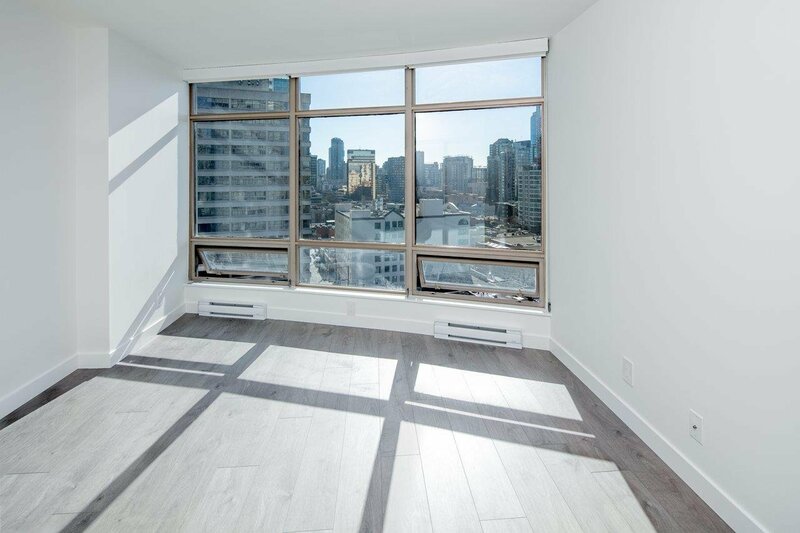 1402 1200 Alberni Street, Vancouver - 2 beds, 2 baths - For Sale | Sandy Kuo - Royal Pacific Realty Corp. 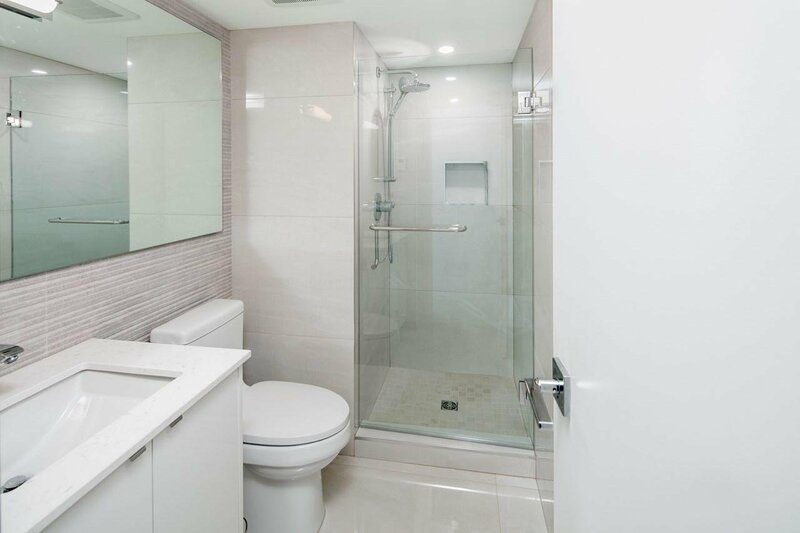 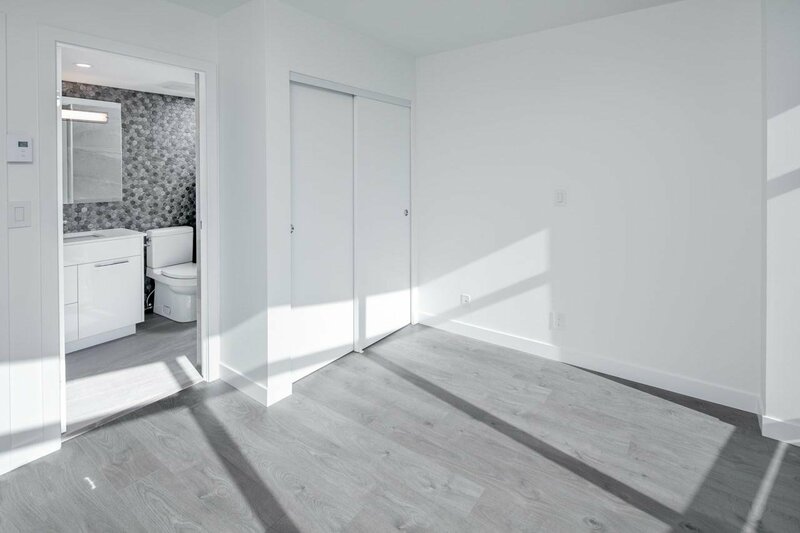 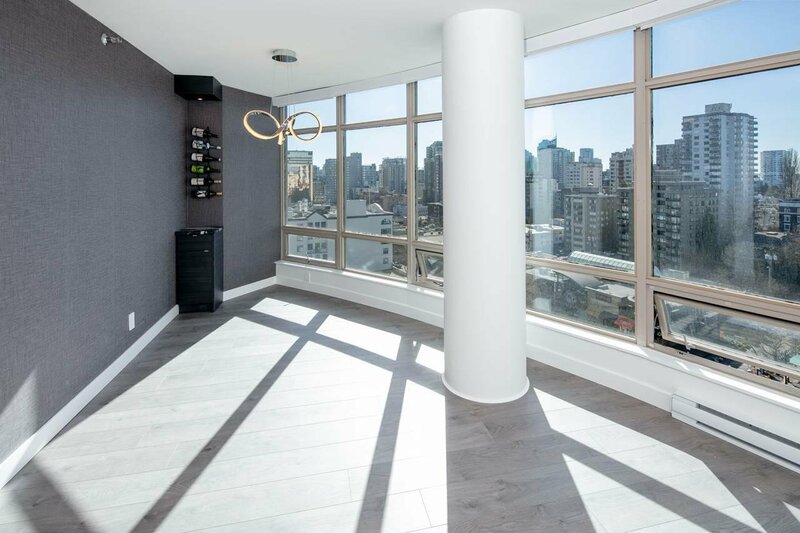 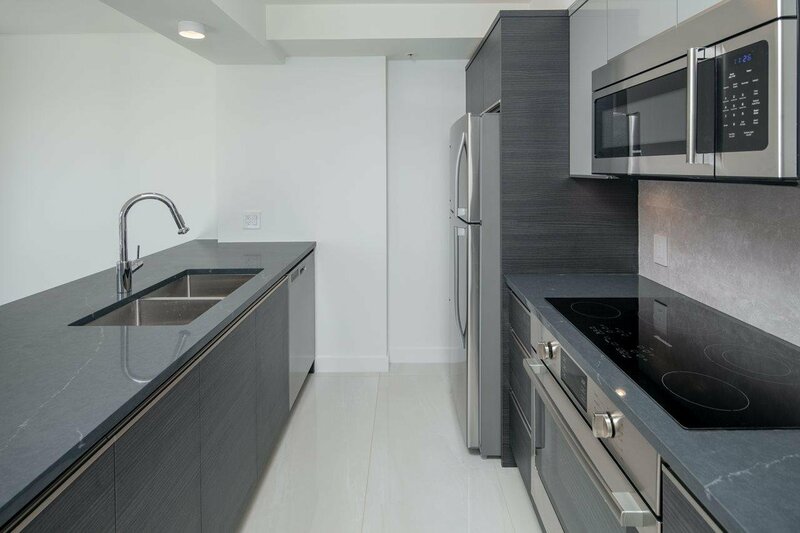 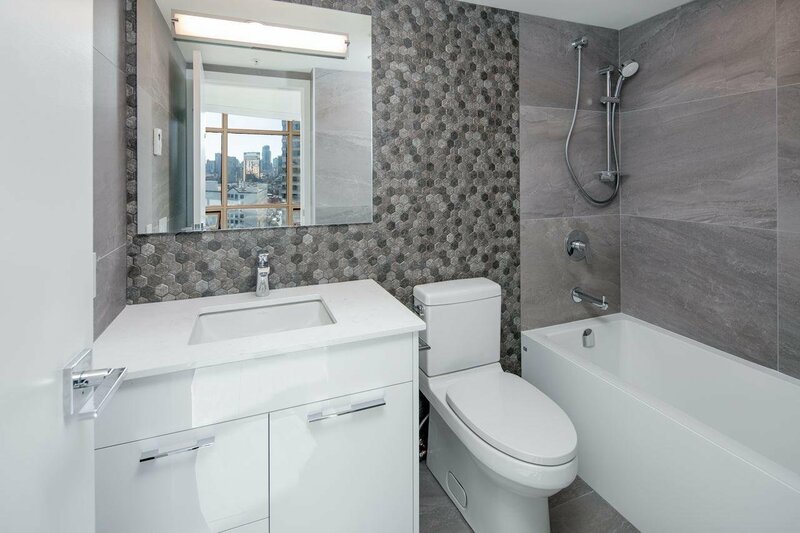 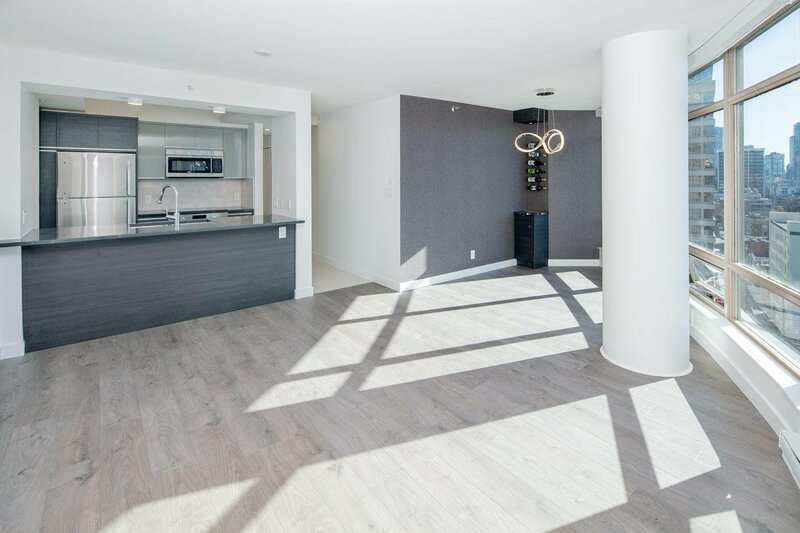 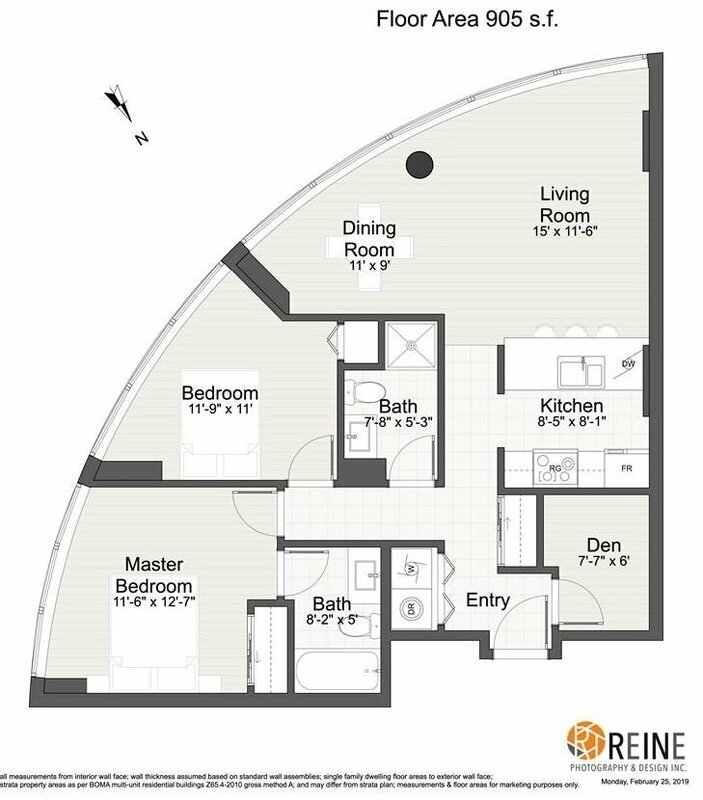 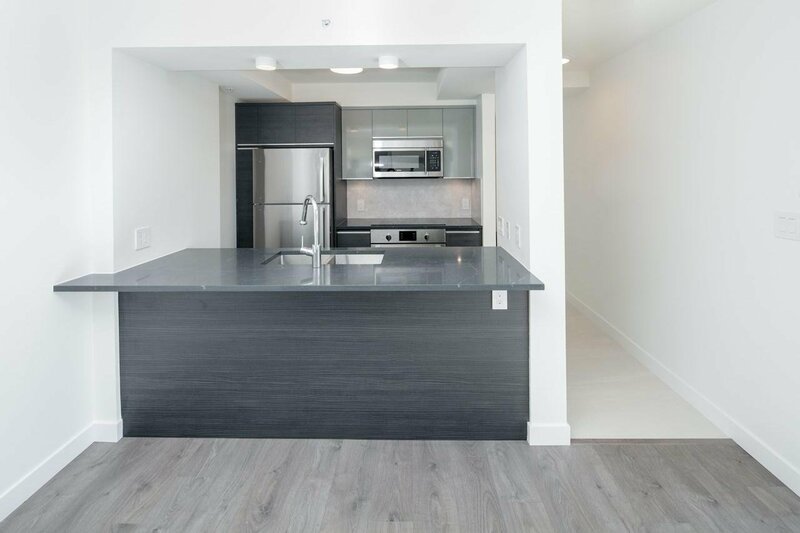 The Palisades on Albemi, South Facing, 2 Bedrooms plus Den, New kitchen with Blomberg & Bosch appliances, New cabinets, 2 new bathrooms with heated flooring, New tiles and laminate flooring through out. 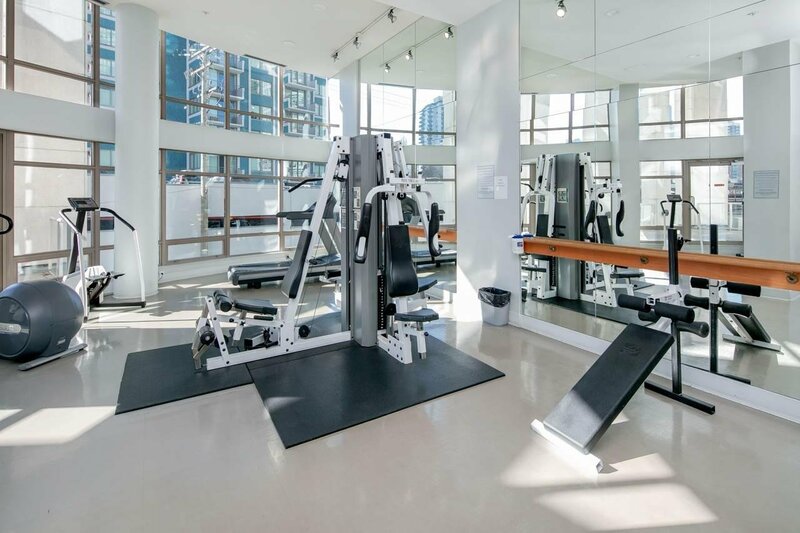 New LED lighting fixtures , Automated roller shades. 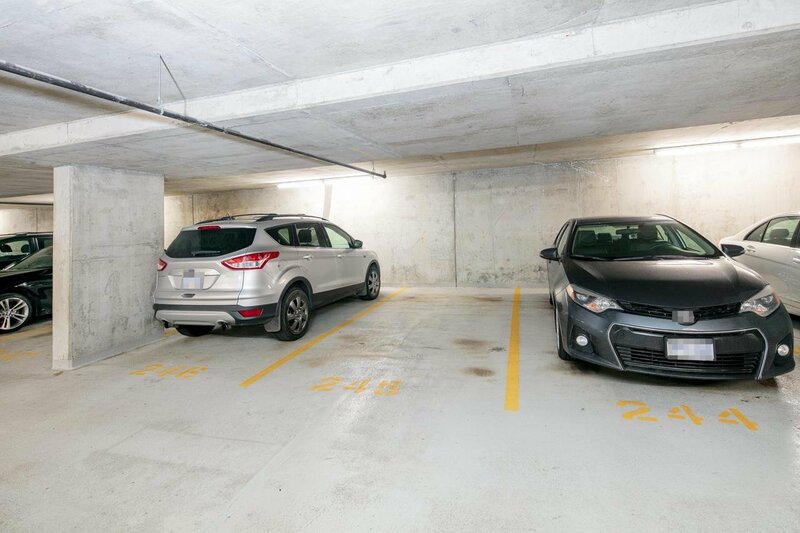 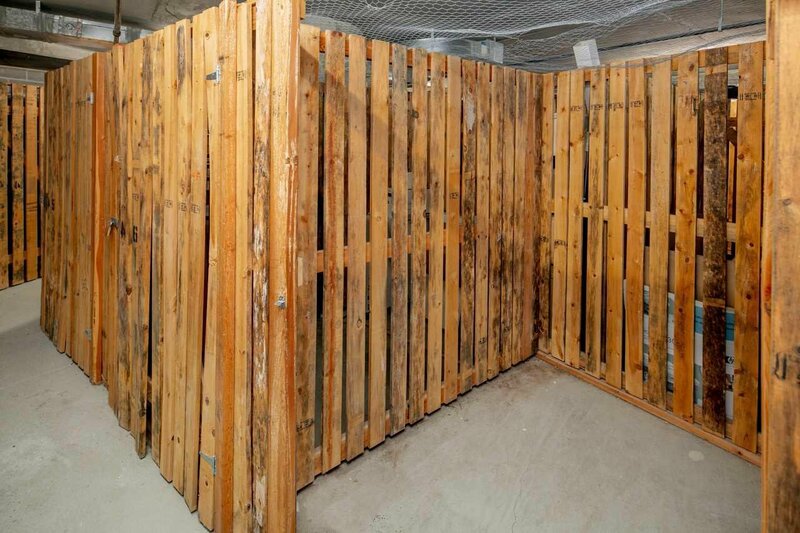 1 Parking + Storage Locker.